STAAR Results will be delivered electronically for the assessments that have yet to be scored. Like last year, you will receive and email from Keller ISD with your student's results code and an email link to retrieve the scores. 8th graders still in need of passing the math and reading in order to earn promotion status to high school will be invited to a campus meeting once scores are in. Those not meeting the promotion standard will continue to work in the Edgenuity program until the 3rd round of assessments taking place at FHMS on June 26-27. You will be notified by the campus if your student needs to participate. Please continue to help us in monitoring what your student brings to school. With only 4 days of classes remaining, we want to close the school year in a safe manner. Please do not allow the students to bring toys or any form of a weapon or harmful item to campus. We will not be permitting backpacks or bags on the final day (lunch boxes only). Anything the students will need on Thursday will be provided by the teachers. Please make sure that all lockers and gym clothes are brought home before the final day of school. As the year gets closer to its end, we will start having activities and programs scheduled. We are in the home stretch now! KISD Tax Rate "Swap & Drop"
What if your tax rate could go down, while at the same time bringing in an additional $19 million in operating revenue for Keller ISD? It's possible through what we're calling a Tax Rate "Swap & Drop." Check out the preview video today and visit KellerISD.net/SwapDrop for more details and future updates! Special thanks to our generous PTA for assisting us through STAAR week with student snacks and teacher meals. The April newsletter, The Parental & Family Engagement CONNECTION, is available in English and Spanish, http://www.esc16.net/page/title1swi.3_newsletter . 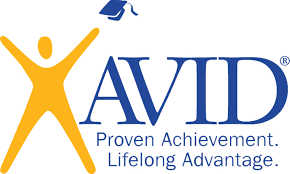 This edition of the newsletter includes articles about Stopping the Summer Slide, Finding Summer Jobs, Getting Involved in Decision-Making, and Emergency Care Guide, and Healthy Snacks. 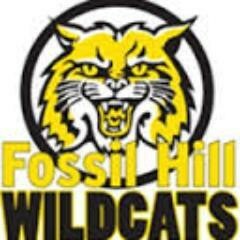 As we close out the 2017-2018 school year the FHMS Counseling Department want to wish our students and teachers a happy and healthy summer. We want to thank Mr. Higgins for his 10 years of service to the FHMS Counseling Dept. He will be moving to Indian Springs next year. While there may be emergency situations, we ask that all parent requests for early dismissal be done in person before 3:30 PM each day. After that time it is difficult to get your students down to the office before regular dismissal. Reminder that you must be in the office in person to pick your student up for early dismissal. We can't allow students to leave the school unaccompanied before dismissal. If you have any questions, please call the office at 817-744-3050. We sincerely appreciate your help! Please feel free to reach out to "Nurse Bas" anytime at nakethia.baston@kellerisd.net or at (817) 744-3050. We are excited to inform you that the Cook Children's School Based Telemedicine Program will be going district-wide in Keller ISD for the 2018-19 school year. Families may obtain information about Telemedicine or register online by accessing the following website: www.schooltelemed.org. There will also be an opportunity to register for Telemedicine during the online enrollment process. If you would like more information about Telemedicine, please contact the Health Services Department at 817-744-1055. 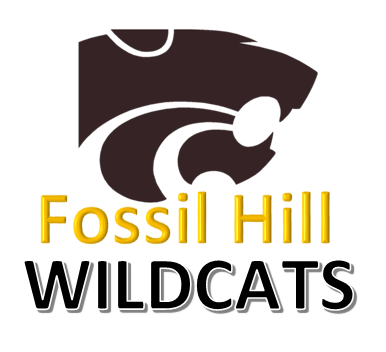 We are now in between seasons getting ready for track and soccer and we invite you to support our students in representing The Hill in the bleachers and showing your spirit for the Wildcats. Games and other campus events can be found on the campus calendar link below as they are posted and will added here as well. Fossil Hill Girls Athletics is a Athletics team/club based in Fort Worth, Texas, United States. This is our Team App homepage. 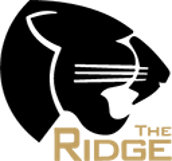 Fossil Ridge is a member of District 3-6A UIL alignment along with other Keller ISD high schools, Haltom, Weatherford, and Abilene. The 3-6A District Executive Committee has determined that no outside food or drink be allowed into the stadium. The decision for this new rule is primarily to ensure the safe environment for all patrons. 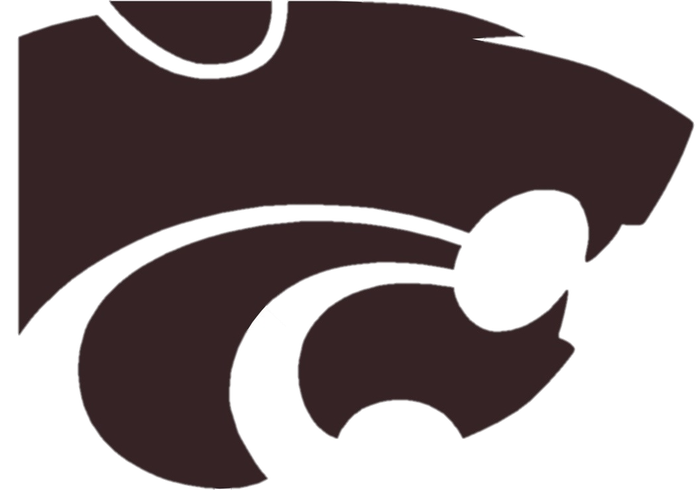 Use the link below to view the game schedules for basketball. Show your Panther Pride and support the kids.